Natural and raw beauty products are becoming more and more prevalent in the beauty world, and rightly so. There is no need these days to pack products full of synthetic chemicals and there are many brands these days paving the way in the natural beauty realm. 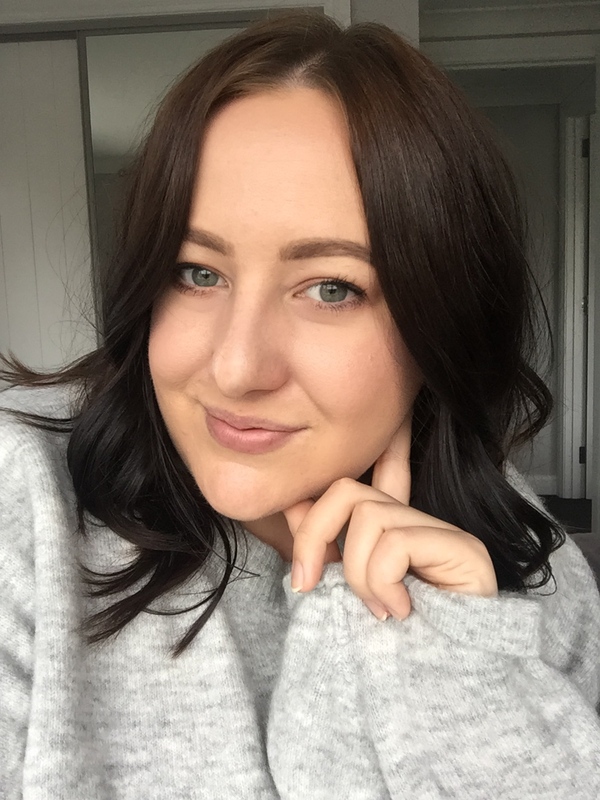 Here in New Zealand, there are many 'indie' brands making some outstanding products that are generally all natural - great for the skin and for the environment. I was recently introduced to small brand Raw Nature based in Auckland producing some really amazing 100% natural, handmade products, from the ingredients to the packaging. 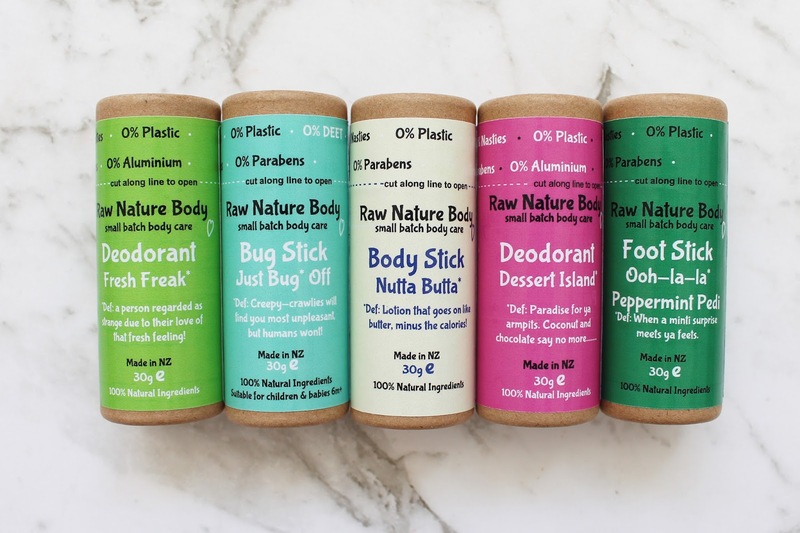 Raw Nature was started by Auckland Nicola Jagger and she has strived to create a brand that is plastic free, free of toxic chemicals and can be used by teens and adults. 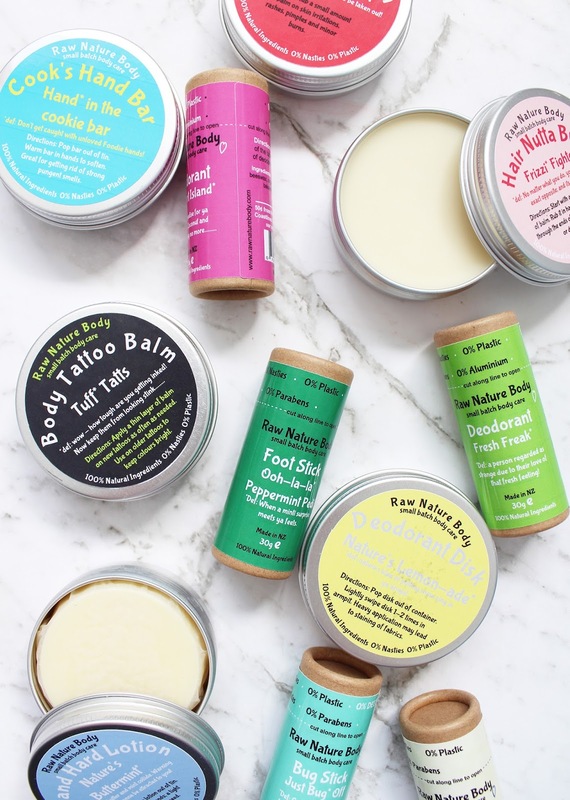 Each product is free from water, so there is no preservatives or additives, and all products use naturally derived oils and plant-based ingredients such as Aloe Vera Butter, Jojoba Oil, Olive Oil and more. 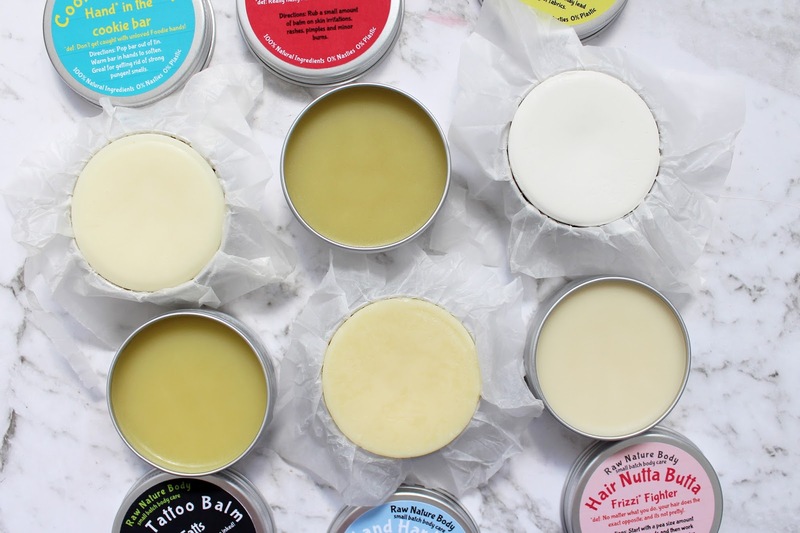 All of the products come in either a stick made from cardboard or an aluminium tin which can be recycled or used by buying a refill of one of their balms/butters. The bars are wrapped in an organic wax paper so if the product does soften or melt it can still be easily removed from the tin. They suggest putting the whole tin in the freezer for about 15 minutes if it does melt down completely but this will not result in any deterioration of the product and the ingredients in it. Here's an overview of some of the products you can find in the tins. This product is designed with chef's and cooks in mind who often have dry or cracked hands. All you have to do is pop it out of the tin and rub it between your hands. It contains New Zealand beeswax, unrefined cocoa butter, organic sunflower oil, lemongrass and bergamot essential oils. Everyone is prone to a rash every now and then, and this product is so handy to have on hand to help treat and heal anything that may crop up on your skin. It can be used for itchy and red rashes, minor burns, pimples and even those little bumps that you can get on the back of your arms. It is filled with organic cold pressed olive oil infused with organic calendula flowers, organic lavender flowers and organic chamomile flowers, New Zealand beeswax, lavender essential oil, tea tree essential oil, and geranium essential oil. I don't have any tattoo's yet but my sister does so I passed this one onto her to use. This helps to bring out the colours and details of your tattoos while also helping with dryness, particularly good if your tattoo is fairly new. It contains organic cold pressed olive oil infused with organic calendula flowers, organic lavender flowers and organic chamomile flowers, New Zealand beeswax, tea tree essential oil and bergamot essential oil. This an everyday hand bar that can be used whenever you need it! It melts with the warmth of your hand but doesn't leave you feeling greasy! It contains New Zealand beeswax, unrefined cocoa butter, organic sunflower oil, and peppermint essential oil which gives it such a nice scent. As well as having products in tins and bar form, they also have a range of sticks which are housed in recyclable cardboard tubes. I was sent a few different ones to play with and they range from natural deodorants to bug repellants! Raw Nature also donates 50c from every stick sold to go to the Sustainable Coastlines Charity that helps to prevent the destruction of the NZ coastlines and wildlife. Bug sprays are some of the worst smelling things you can put on your body and they're usually super strong and filled with chemicals. 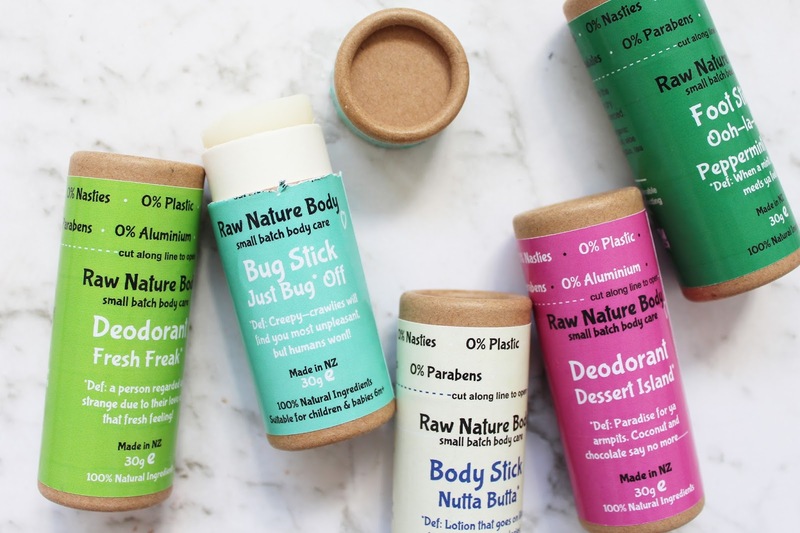 Raw Nature has created a unique blend of products that will help keep the bugs at bay which is suitable for all ages. Ingredients include; New Zealand beeswax, organic shea butter, organic coconut oil, citronella essential oil, rosemary essential oil and cedarwood essential oil. This product can be used all over the body where you might have dry patches and can even be used on minor burns. Inside you'll find only New Zealand beeswax, unrefined cocoa butter, and organic sunflower oil. It smells so yummy like chocolate with the cocoa butter inside. This one might be more appealing to the masses with the scent of coconut and chocolate and contains New Zealand beeswax, organic coconut oil, zinc oxide, organic tapioca starch*, Peru balsam essential oil, and mandarin essential oil. This one is better suited to those who are mild sweaters. 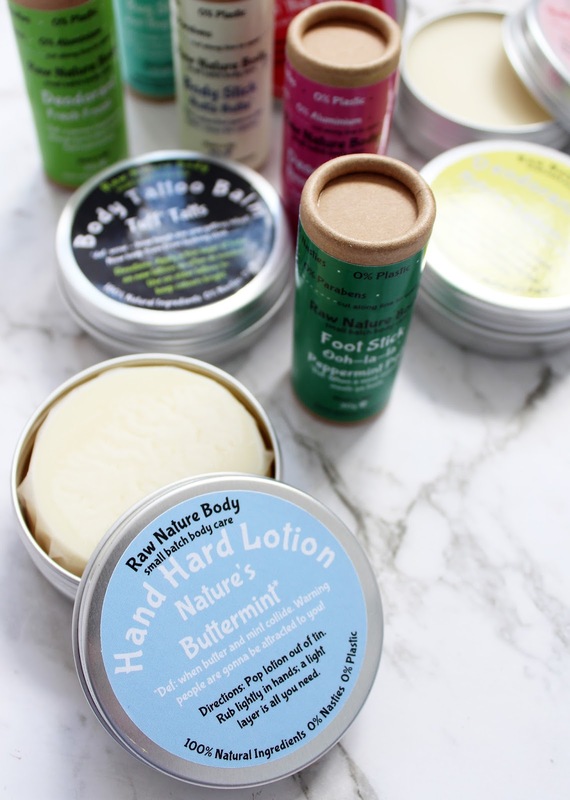 I love a good mint scented product and it is particularly good for the feet to help cool and calm. It's got New Zealand beeswax, mango butter, aloe vera butter, organic coconut oil, organic olive oil, peppermint essential oil, lemon eucalyptus essential oil, tea tree essential oil, and spearmint essential oil inside so it will help to treat cracks and dry patches when used regularly. 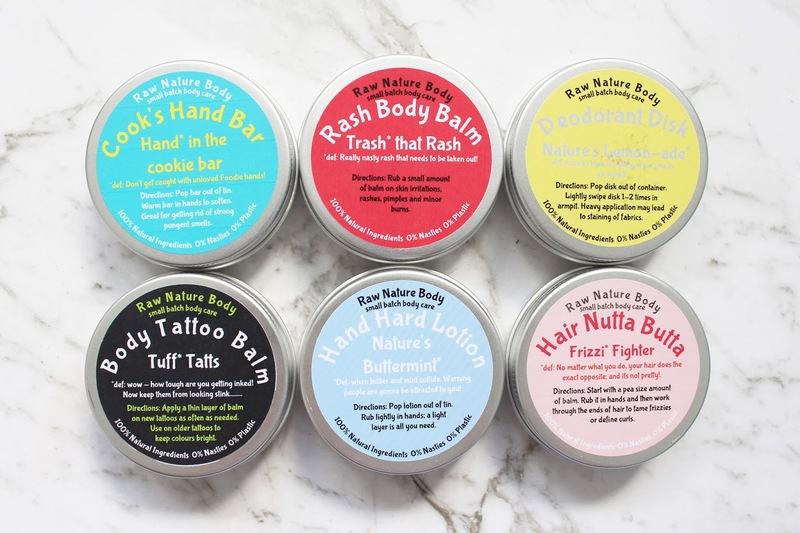 If you are looking to support local and small businesses and are wanting to use more natural, sustainable and environmentally friendly products, Raw Nature is for you. You can shop the range online here with $5 flat shipping rate anywhere in NZ and for a list of their stockists check their website. What products are you most intrigued by?